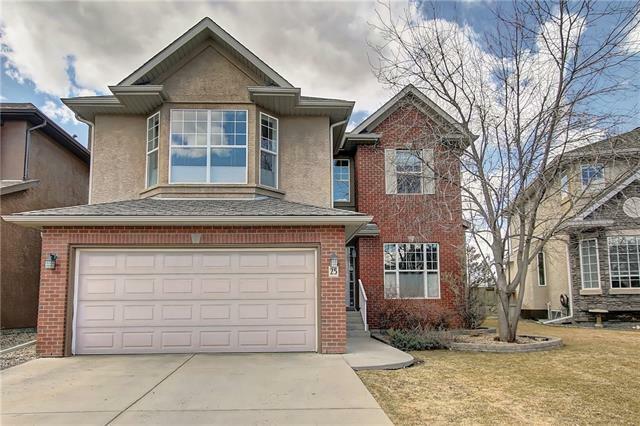 DESCRIPTION Fantastic Location Mountain View backing WEST onto park green space! $100K in Upgrades 2,700 sq.ft bright open and updated contemporary feel, New White kitchen w/ 8 ft Island (Brazilian Arabescato is a kind of white marble quarried in Brazil. Newer stainless appliances, gas stove, pantry loads of counter space and storage. New espresso Maple hardwood floor main + staircase. Gr8 Rm bright + open w/ fireplace + huge windows facing park and views. Also, the main floor has a formal dining room/flex room. Upper-level huge bonus room/media room with 10' ceilings, dramatic wall paint. Lrg Master, fantastic views, 6pc ens. w/quartz countertops, and walk-in closet. 2nd and 3rd bedrooms are very generous w/walk-in closets. New Lighting, 2- central A/C, low E windows, mudroom cabinets for storage, exposed aggregate. Stone accents-great curb appeal. Basement w/huge windows making it very bright, ready for your design. 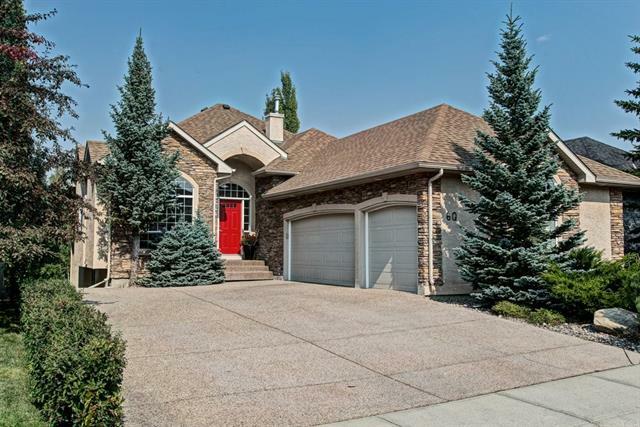 Gr8 walking trails, bike paths, Many schools, Westside Rec, shopping, LRT.15minutes to downtown. 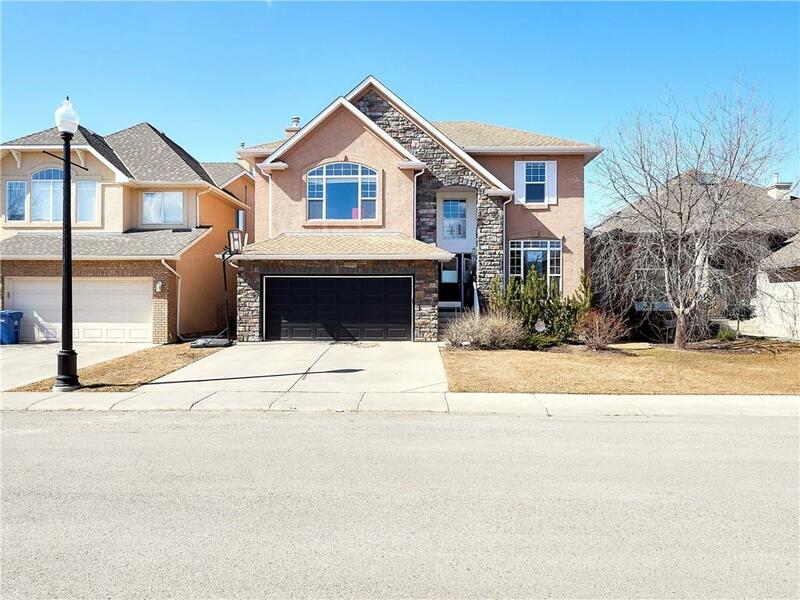 41 Strathlea Co Sw, Calgary, Alberta, MLS® C4237313 T3H 4T4 is a Detached, 3 bedrooms, 3 bathrooms, approximately 2,702 Sq. Ft. Listing price 908,000.00. This property was built in 2001.